PC gaming has always been ahead of the performance curve in comparison to console systems. Graphics presentation is amazing, plus the lag issues present on these home gaming machines keep players coming back to their desktops. Now with the Steam Machine officially announced—a new line of pre-built PCs that serve as a video game system—many gamers question if such a product can hold its own against the PS4 or Xbox One. What can it offer that persuades consumers to invest in another gaming device or choose this over any next-gen console? The aspirations are definitely there. Now it’s just a matter of execution. 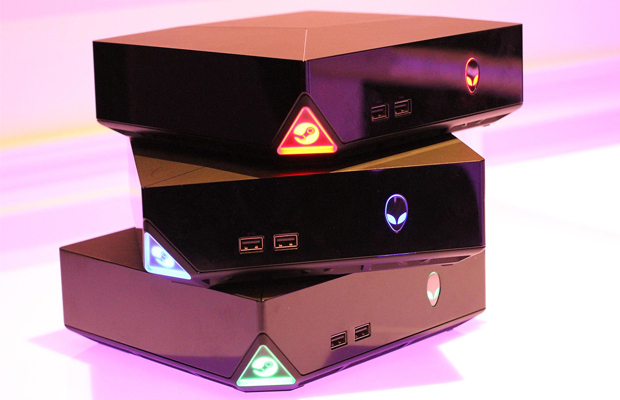 Here is our breakdown on 5 Ways Steam Machines Can Beat Next-Gen Consoles.